Printing on products are of maximum significance for usual office or school task. Stationery is quite necessary for organize a daily life in office. Although most of the printed office materials are small and might seem most undesirable, they make your task smooth in the office or school and are crucial to run our daily working hours. But what do you think of personalized office stationery list that can be used for company stimulation and marketing? It will be great, isn’t it? Customized promotional products and printed office materials items get people to spot your business or company. They make you look white-collar and not just an employer or business person who sells products. On the off prospect that whenever you are unknown what your personnel should have the volume to carry out their pursuit skillfully, request that them from time if there is anything that would make their venture less challenging or if there’s anything misplaced that is condemnatory for their lively part. Discovering a reliable and fast printing provider, in any case, that can compel all your office and school acquirement needs while reducing expenses with increasing quality can be uncommon. In spite of the reality that you can search over web and buy printed stationery online from greetstore.com. Personalized printed stationery portrays the professionalism that is required for your brand to promote. We have the widest scope of personalized office stationery online and can perform stationery printing for your organization. You can acquire all these office printed products drop-ship straight away to your doorstep, and at very affordable price! There will be an infinite convenience of getting customized printed stationery online. Our custom printed stationery products let you make them a perfect custom office staff gift to cheer your company environment. They must have good quality printing as they make your staff to work more hard appreciate your reward. 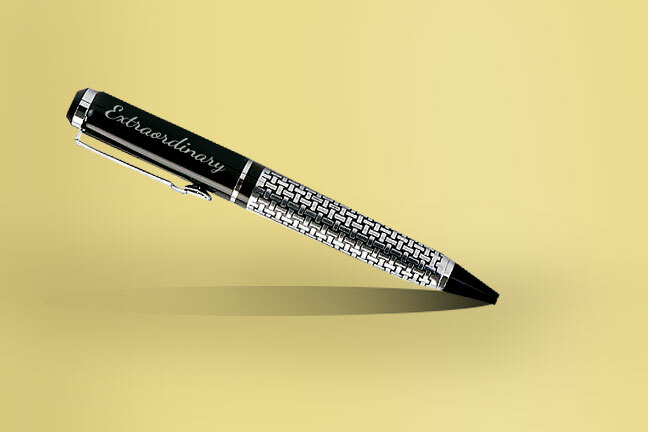 Our uncommonly designed customized office stationery items for workplace help you build a better office environment. With Greetstore, one can print their company and office supplies or products as per their own requirements to meet their corporate needs and make their brand grow. Our enthusiastic designer team will make some design as per the research they made on your choices so far and even if you do not like that you can ask for some more updates in the existing designs. Custom printed stationery with a good quality logo can charm a potential staff attention and really help you encourage them to achieve their goals. How to order for single or bulk orders of office stationery on greetstore.com? You need to either upload or mail your own stationery design or select from the existing designs available online on website. Whichever option you select you will get the best quality printing for office supplies. Looking for a flexible payment while purchasing, Check some of our popular products like t shirts for men online, clothing store online, t shirts for girl online, printed cap and home decor etc. Live chat with our customer executive for any help regarding stationery design. 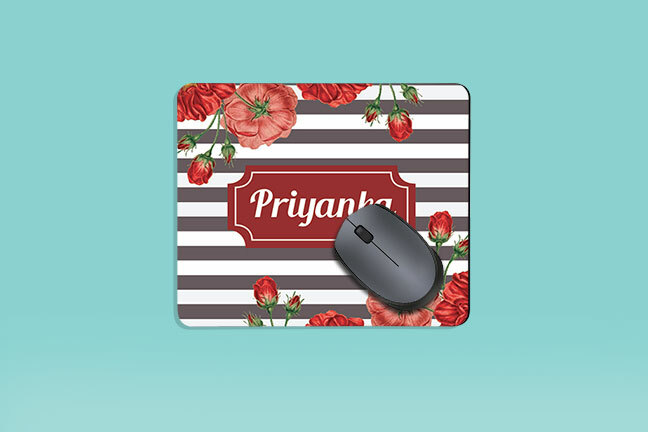 You can choose from various products that includes mouse pads, customized pen with name, or get an entire customised office stationery list at greetstore.